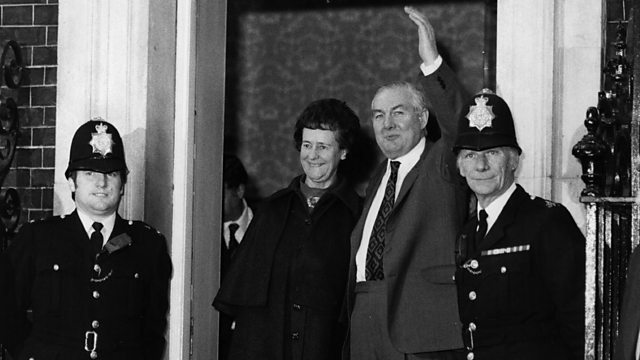 Prime Minister Jim Callaghan's desperate attempts to survive a no-confidence motion in 1979. In March 1979, the British Prime Minister James Callaghan was struggling desperately to govern with a parliamentary majority of just three. When the Conservative opposition tabled a motion of no-confidence, his party whips fought a furious - and ultimately unsuccessful - battle to keep him in power. Simon Watts listens through the BBC's archives to tales from the collapse of the Callaghan government.